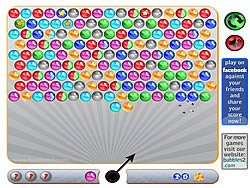 Treasure on the Island Game - MyGames.com - Play fun free my games. Help the pirates to collect treasure. 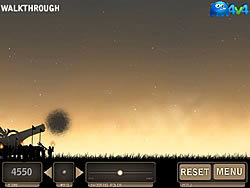 Shoot bubbles with your cannon to remove other bubbles. 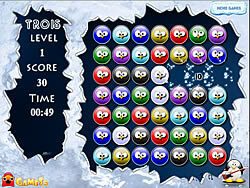 You must remove all the bubbles from each level to get the treasures. Click on the bomb icon to use bomb.